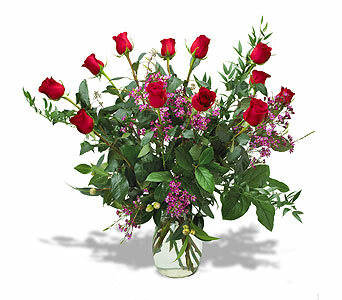 Happy Canyon Florist delivers flowers to Greenwood Village, Colorado every day. We also deliver to all Greenwood Village hospitals, churches and funeral homes. Greenwood Village, CO, is a very prominent suburb of the Denver-Aurora Metropolitan Statistical Area. It is a Home Rule Municipality and is completely located within Arapahoe County. The city is known for featuring a blend of both urban and residential areas. Several large companies are based in Greenwood Village, including Realtor RE/MAX, Western Union, WildBlue, and American Medical Response. Few people lived in the area that is now Greenwood Village until the gold rush of the 1860s. Many decided to settle in the area, and by the early 1900s, Greenwood Village was home to a number of people. However, it wasn’t until 1950 that the town of Greenwood Village, named after the historic Greenwood Ranch, was incorporated.